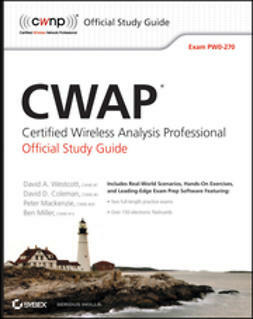 CWSP: Certified Wireless Security Professional Study Guide offers comprehensive preparation for the CWSP-205 exam. Fully updated to align with the new 2015 exam, this guide covers all exam objectives and gives you access to the Sybex interactive online learning system so you can go into the test fully confident in your skills. Coverage includes WLAN discovery, intrusion and attack, 802.11 protocol analysis, wireless intrusion prevention system implementation, Layer 2 and 3 VPN over 802.11 networks, managed endpoint security systems, and more. 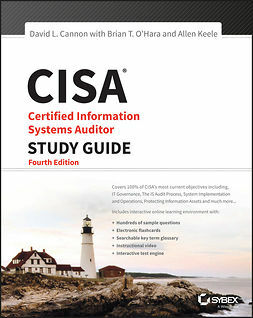 Content new to this edition features discussions about BYOD and guest access, as well as detailed and insightful guidance on troubleshooting. 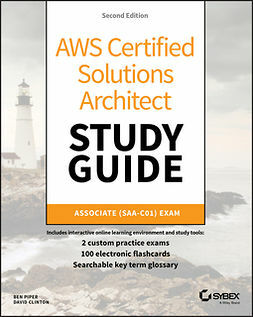 With more than double the coverage of the “official” exam guide, plus access to interactive learning tools, this book is your ultimate solution for CWSP-205 exam prep. The CWSP is the leading vendor-neutral security certification administered for IT professionals, developed for those working with and securing wireless networks. 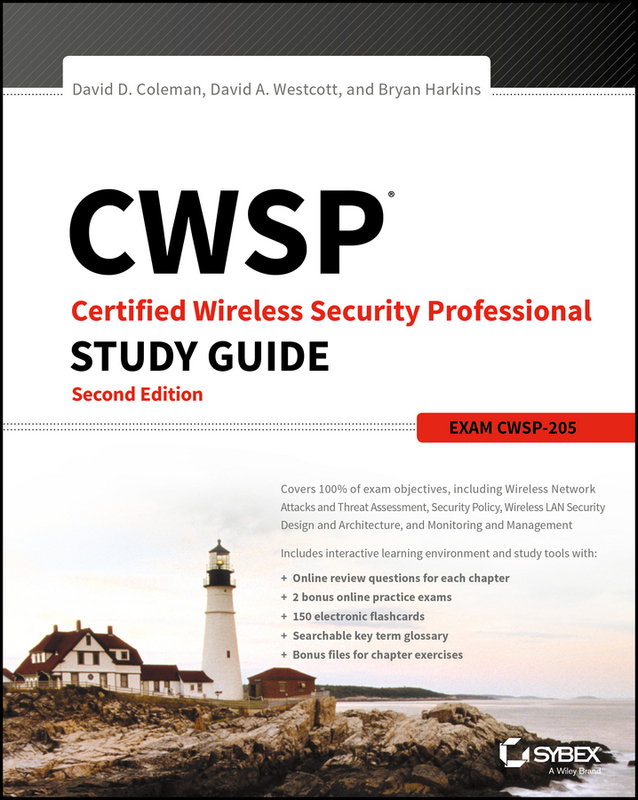 As an advanced certification, the CWSP requires rigorous preparation — and this book provides more coverage and expert insight than any other source. The CWSP is a springboard for more advanced certifications, and the premier qualification employers look for in the field. If you’ve already earned the CWTS and the CWNA, it’s time to take your career to the next level. CWSP: Certified Wireless Security Professional Study Guide is your ideal companion for effective, efficient CWSP-205 preparation.